Would you like to expand your emotional capacity and resilience? In order to have choice in how we deal with upsetting and negative thoughts, and resolve the harshness that most people experience within that manifests continuous judgments of self and other, we suggest practices to cultivate mindfulness, self-awareness, and emotional self-responsibility. Though challenging to establish, these practices can help us to create habits that sustain our vitality, strengthen our values, and restore our physical being. 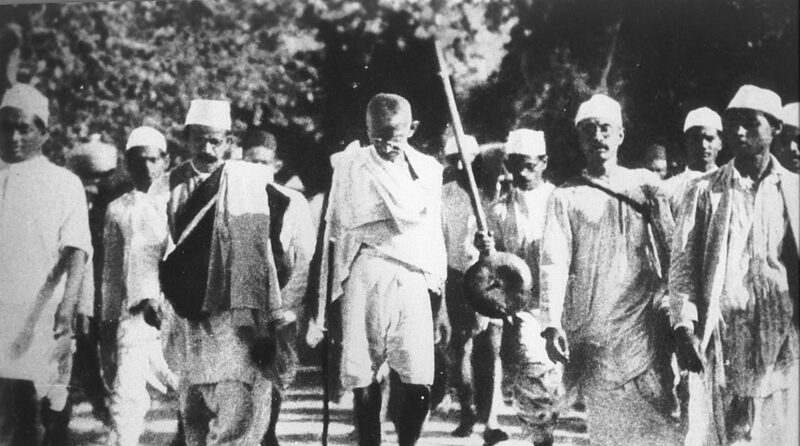 Gandhi meditated every day and observed silence one day a week to strengthen his inner life. Writing can be a useful strategy to engage in self-exploration and self-awareness. Did you grow up in a culture in which power is used over people, rather than with them? Most people in the world have grown up that way, seeing power used to achieve whatever is wanted at the expense of others. To consciously counter-act a “power over” approach, we can start by acknowledging that all life is interrelated and that our actions, words, and feelings have meaning for ourselves and others. Because many of us have internalized the belief that we don’t truly matter, we don’t comprehend the effects our choices can have, both positive and negative. We consider Nonviolent Communication (NVC) to be a useful strategy to create connection with self and others. The founder of this approach, Marshall Rosenberg, believes that the level of violence in the world is not due to our nature but due to the way we are educated. He suggests a shift in consciousness in which we express what is alive in us and refrain from thinking in terms of rewards and punishment. This consciousness corresponds to a peace-based worldview in which people think, speak, and act. We envision systems in which we relate to each other and the environment in a responsible and cooperative way. The ultimate objective is establishing resilient communities in which prejudice, racism, sexism, segregation, inequality, exploitation, and injustice are eliminated and a system is in place which ensures that basic human needs and rights are continuously met. To create a civilization of peace, a crucial shift in the currently prevailing world views is required. This includes changing economic systems based on growth at any price into systems of mutual care, cooperation, and co-dependency. It requires the development of strong communities, a critical and diverse culture, the abnegation of abuse of the environment, and the maintenance of values and ethics with integrity. Examples of systemic nonviolence that the Gandhi Institute actively explores and promotes are Permaculture and Restorative Justice. What is your favorite nonviolent system? Please enjoy this intimate look at the life of Mohandas Gandhi through the words of his grandson – Arun Gandhi.